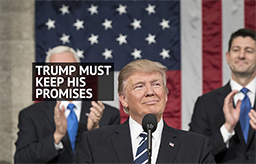 A group of House Republicans led by Judiciary Chairman Bob Goodlatte (R-Va.) and Homeland Security Chairman Michael McCaul (R-Texas) introduced the Securing America’s Future Act to overhaul the nation’s immigration system. In addition to making structural reforms and strengthening immigration enforcement, the bill gives amnesty to illegal alien beneficiaries of President Obama’s Deferred Action for Childhood Arrivals (DACA) program. To date, the bill is one of the most serious proposals offered to address the wind down of DACA, which benefited approximately 700,000 illegal aliens. 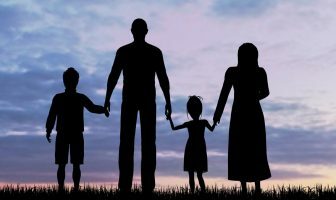 The Securing America’s Future Act prioritizes merit-based immigration admissions over random or family-based admissions. To accomplish this, the measure eliminates the visa lottery program and laws allowing extended chain migration. The visa lottery currently allocates 50,000 visas annually to applicants at random, with no regard to an applicant’s ability to succeed in the United States, connections to the country, or capacity to contribute to the economy. Laws allowing extended chain migration, on the other hand, permit adult immigrants to petition distant relatives for green cards. Ending these programs would dramatically shorten the backlog and make admissions into the U.S. more fair, secure, and sustainable. The lottery and chain migration contain no assessment of whether an applicant’s job skills meet any sort of U.S. economic need and does not consider the education, English language ability, or connections to the country. Over time, the combination of these programs have resulted in the admission of hundreds of thousands of immigrants with little or no ties to the United States. Importantly, the Securing America’s Future Act also takes major steps to strengthen interior enforcement. 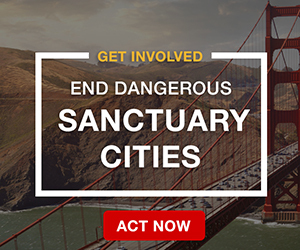 Specifically, the bill goes after sanctuary cities by authorizing the Justice Department to withhold law enforcement grants from defiant jurisdictions and gives victims of illegal alien crime the ability to sue the cities that released their attackers. It also incorporates Kate’s Law to enhance penalties for deported criminals who illegally reenter to the country. The bill also addresses visa overstays by making illegal presence a federal misdemeanor (illegally crossing the border is already a crime). 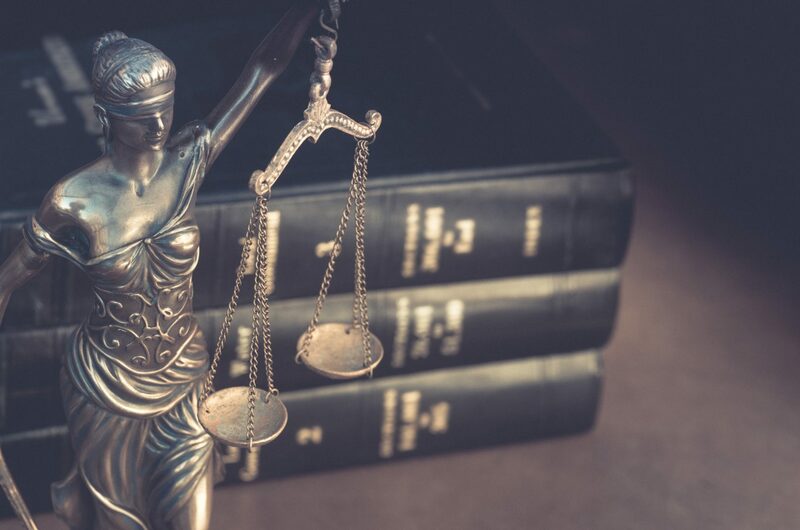 Most significantly, however, are the bill’s mandatory E-Verify provisions, that will require all employers in the United States to verify that their new hires are legally eligible to work in the country. This requirement is crucial to minimize the job magnet that draws in hundreds of thousands of illegal aliens every year. The Securing America’s Future Act also takes substantial steps to secure the border. The bill authorizes border wall construction and increases law enforcement manpower. Importantly, the bill adds 5,000 border patrol agents and 5,000 Customs and Border Patrol officers to ease the staffing shortage burdening officers already in the field. The bill also requires full implementation of a biometric entry-exit system at all air, land, and sea ports of entry and advance technology and infrastructure to keep the border secure. The proposal also allows illegal aliens who benefitted under President Obama’s DACA program to get a three-year renewable legal status which will allow them to lawfully remain in the United States and receive work and travel authorization. Importantly, the bill does not provide a pathway to citizenship, but recipients of this status may make use of existing immigration benefits that lead to green cards. 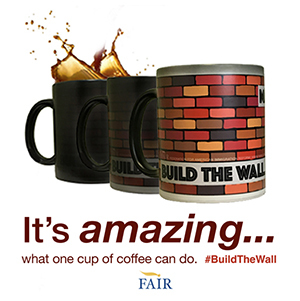 While FAIR does not endorse any form of amnesty to illegal aliens, we are encouraged to see Congress take the historic step in considering immigration reforms that prioritize American workers, support the integrity of our immigration system, address the public safety threats inherent in the current system. Relief ONLY to those current “dreamers” who can meet MERIT requirements or who have an honorable discharge from the military … proficient in English, has a job, no welfare of any kind unless/until they become citizens, no immediate family chain migration applications until/unless a citizen … and they must assume all financial responsibility for any family member they “sponsor” (NO government assistance), permanent residents must apply for citizenship within 10 years or no citizenship, no birthright citizenship unless at least one parent is a citizen, raise illegal entry to a FELONY offense with no right to re-enter the country for 10 years, refugees must be sponsored by and financed by a charitable organization with NO government assistance. Chuck Todd was doing his usual pro mass immigration thing yesterday on Meet The Press, saying that poor people have always come to this country, thereby implying that what worked in the past should work even better now. What he and all the others who want to romanticize our immigration past ignore is the fact that those people a hundred and more years ago WERE what we wanted. The brave and fearless types willing to leave their relatives and homes behind to bet their futures on their OWN hard work and resourcefulness. What they did not have was the welfare net that many come here for now, and take full advantage of. Have 6 kids and only earn little more than minimum wage? No problem, the taxpayers are going to give you food stamps, medical care, housing and other goodies. All the pro immigration fairy tales in the world are not going to change the fact that welfare recipients, and immigrants use more than their share of welfare, are not an economic plus. Immigration advocates constantly say things like “even the pro-business [insert Wall Street Journal, Forbes, etc.] agrees with me.” Well duh, of course they do. Who has ever denied that? They WANT mass immigration, legal or illegal, it matters little to them, because they can keep paying low wages while the taxpayers pick up all the costs. Not good enough, I want them all deported, we was promised in 1986 never again and here we are. Why do we even have these nuts in office playing with our money? Their not for Americans, they’re the devil. These back stabbing Republicans will be voted out, and I don’t know what happened to the Democrats over the yrs, they use to be for the people but they’re only for illegals and it’s sickening. We shouldn’t have to accept illegals to get what they already promised us that we never received in 86. I don’t believe a word any of them say and don’t trust them. It’s a shame to see with my very own eyes how far we have gone down because of the likes of Pelosi. I hope we are not betrayed once again of having to live with all these illegals , we voted in someone we thought had Americans in mind but if he signs any bill letting them stay we will know he didn’t especially these illegals parents, that will be hard to take. Wish our Government fought hard for American Dreamers but that’s asking way to much. Fat chance! This bill is too good to pass. It makes way, way too much sense; it’s too much in favor of the interest of the American people. What are Goodlatte and McCaul thinking? I bet they forgot to consult with mighty-mouse Gorge Ramos and Vicente Fox :):)!